The book that I've been working on with writer Nathaniel "Natty" Adams is now available on Amazon for pre-order in the US! 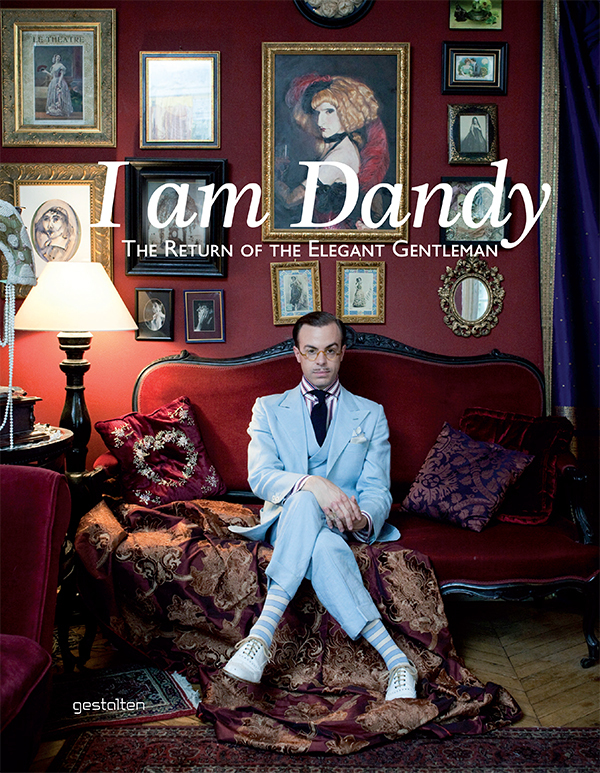 I am happy and proud to say I am Dandy: The Return of the Elegant Gentleman will be released in Sept 2013 in Europe, and Oct 2013 internationally. This is the book I have envisioned all along, and that is just an amazing thing. 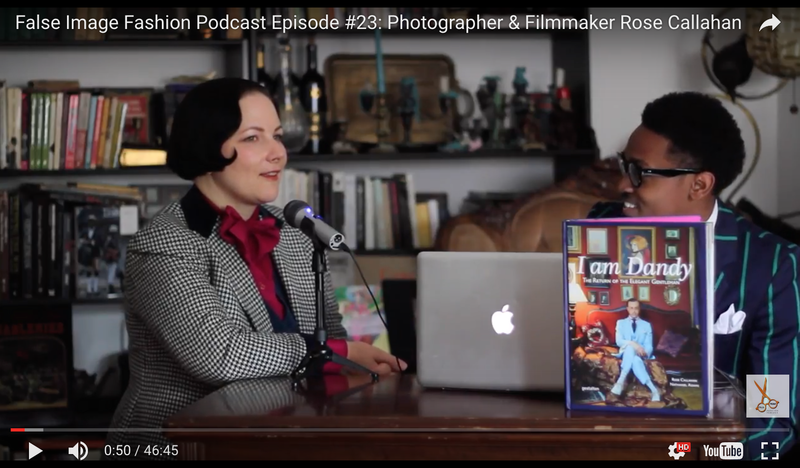 It is a celebration of originality, style, and character. And of course, elegance. There are 57 men profiled in all of their glory over 288 pages of my photographs (most of which have not been published here on the blog), and Natty's writing. Oh, and the preface is by none other than the legendary Glenn O'Brien. YES. 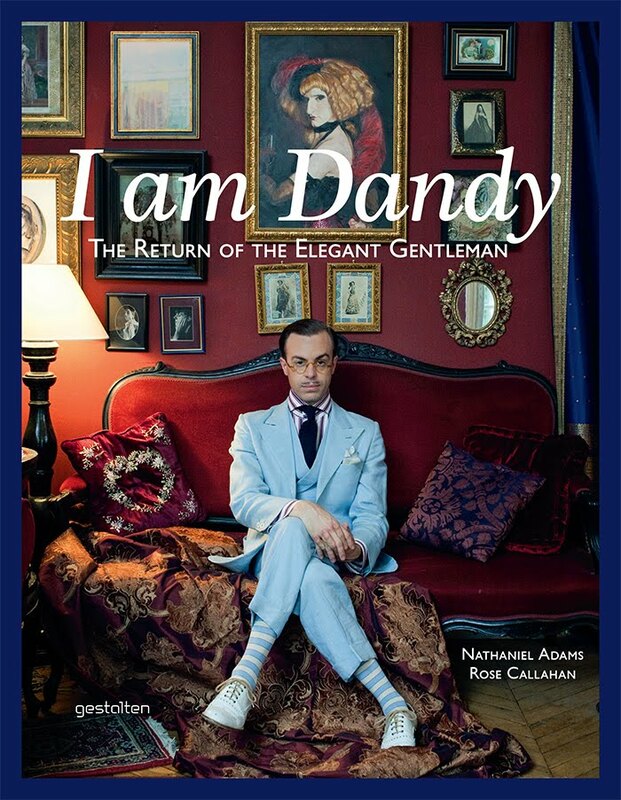 The very ironic thing that did not go unnoticed by Natty and I - to say the least - is that nearly every man we met in the book says they would never call themselves a dandy, yet the title is I am Dandy. Well, this was a battle we did not win with our publisher. Let's keep it at that. Book making is a tough process, evidently. If we ever get together over drinks I will read to you, dear reader, the "Natty Emails". But since then, all the things that have been done beautifully and with integrity have begun to outweigh the less than ideal title. So that's why the blog here has been pretty quiet...well, also because I got married (!!) 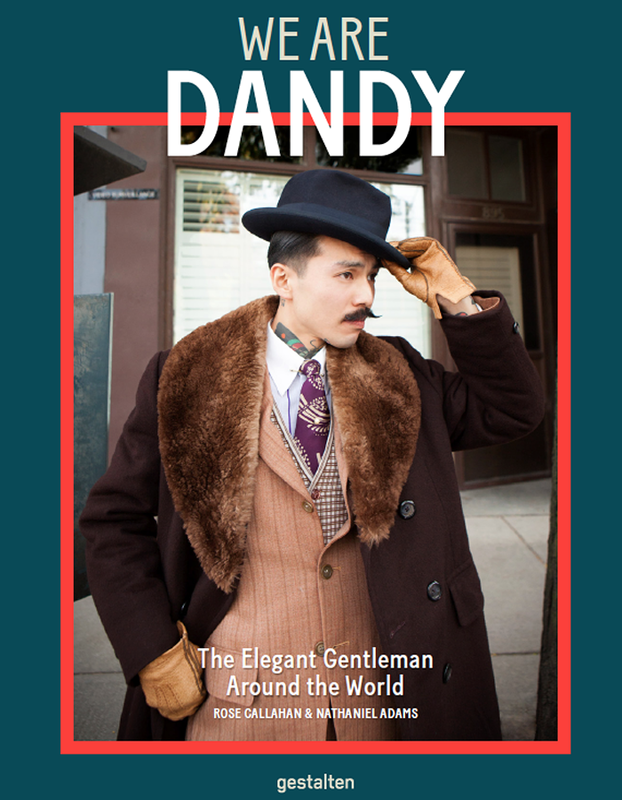 in May to the man who first inspired The Dandy Portraits, Kelly Desmond Bray. I just can't wait to show you all the book, and sip champagne with you at the book signings and parties! But meanwhile there are so many more stories to tell, and portraits that didn't get included in the book, that there will be plenty to occupy my days here on the blog for a good long while.